These cultivated gardens present the very best of design and gardening technique, from the informal Prairie Garden beds around the Visitor Center to the formal ranks of the Lavender Garden. 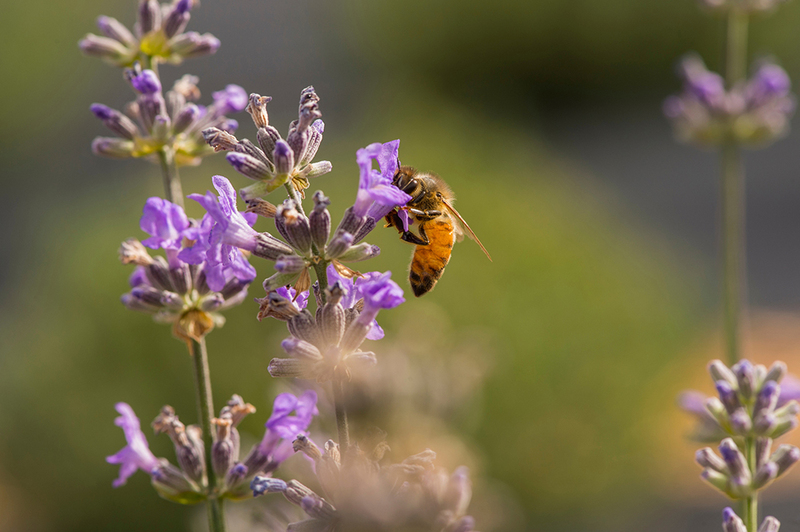 There are 19 varieties and over 2,000 lavender plants under cultivation in rows in the 1.5 acre garden to demonstrate growing lavender as a crop. Several more varieties of lavender are grown as ornamental plants within nearby perennial beds. Included are a rock garden, labyrinth, pergola, stone patio and retaining wall. These lush native plant gardens around the Earle J. Sinnamon Visitor Center demonstrate what is possible when gardening with native plants. 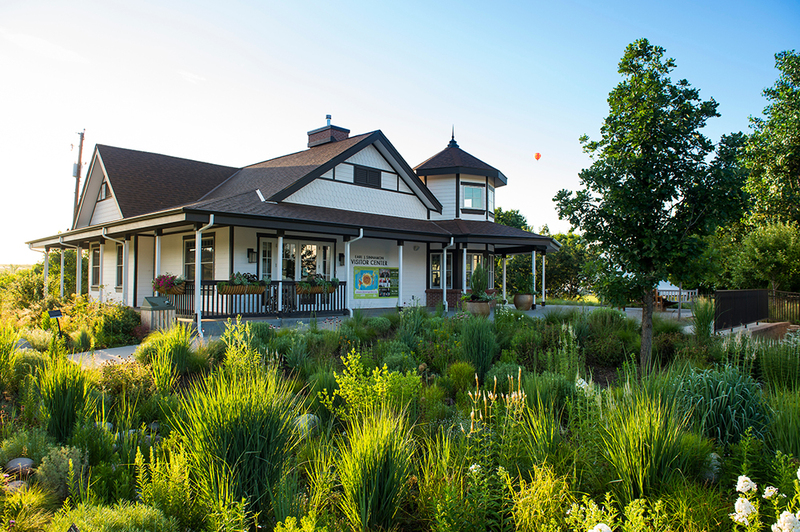 Designed by Lauren Springer Ogden and Scott Ogden, it features beds with different growing conditions, including the Rain Garden, Moist Meadow, North Slope, and Dry Prairie.